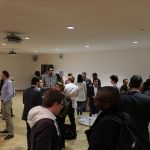 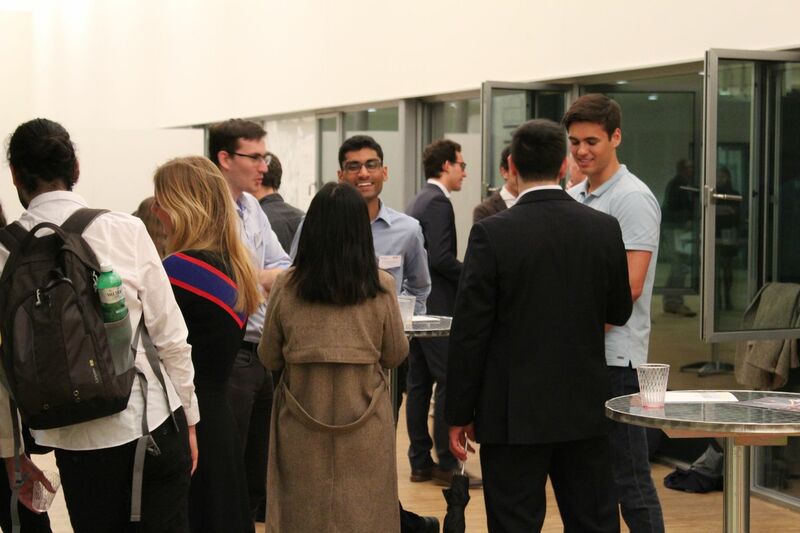 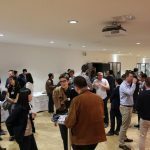 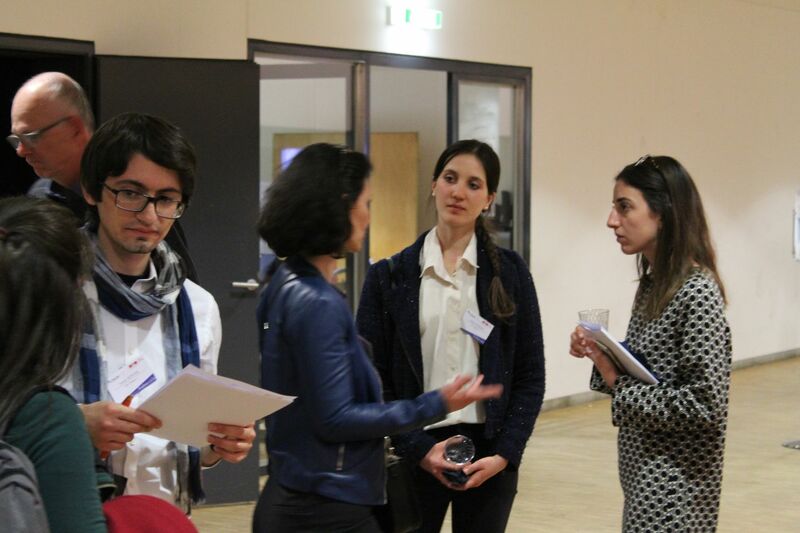 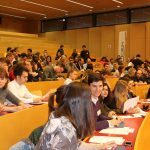 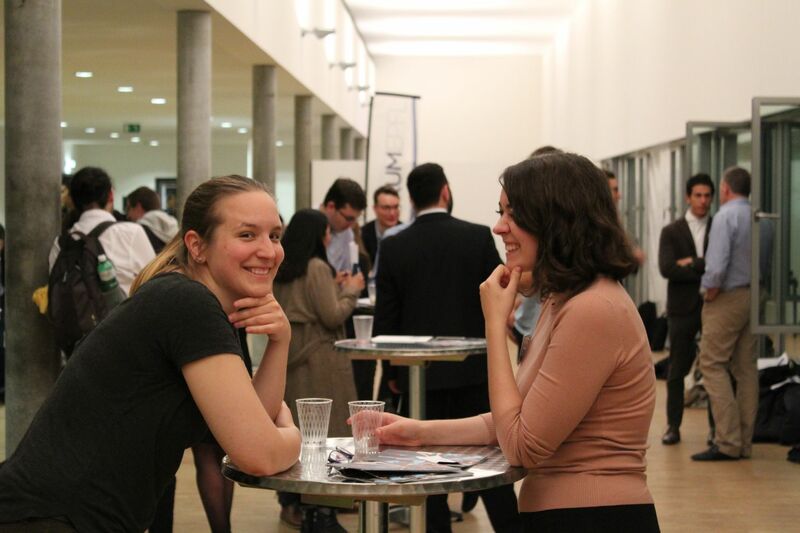 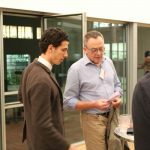 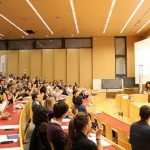 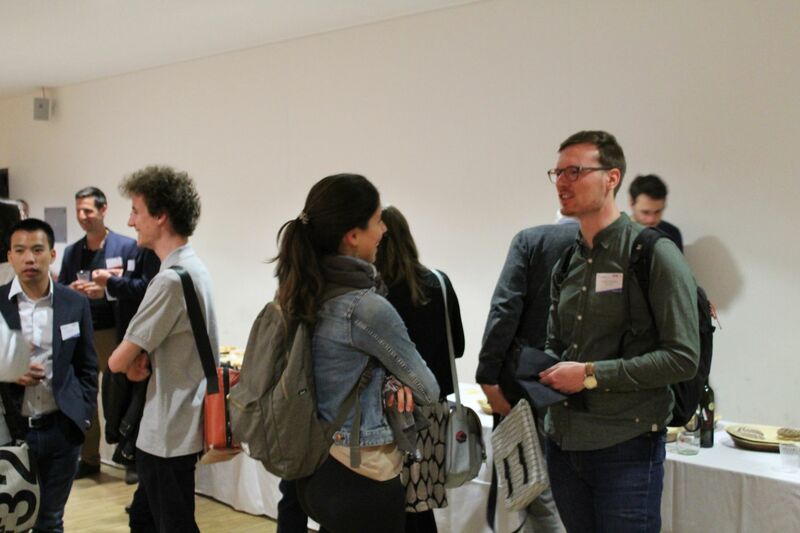 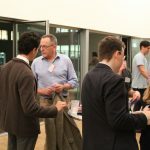 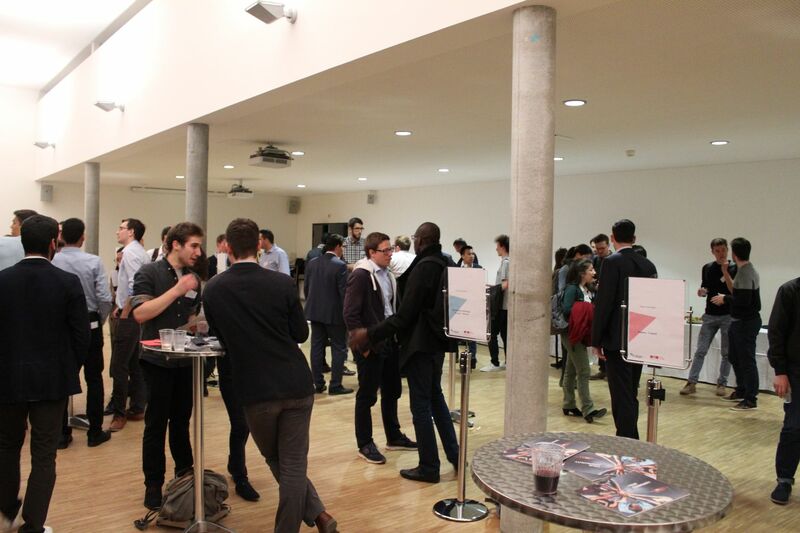 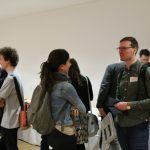 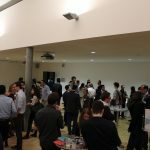 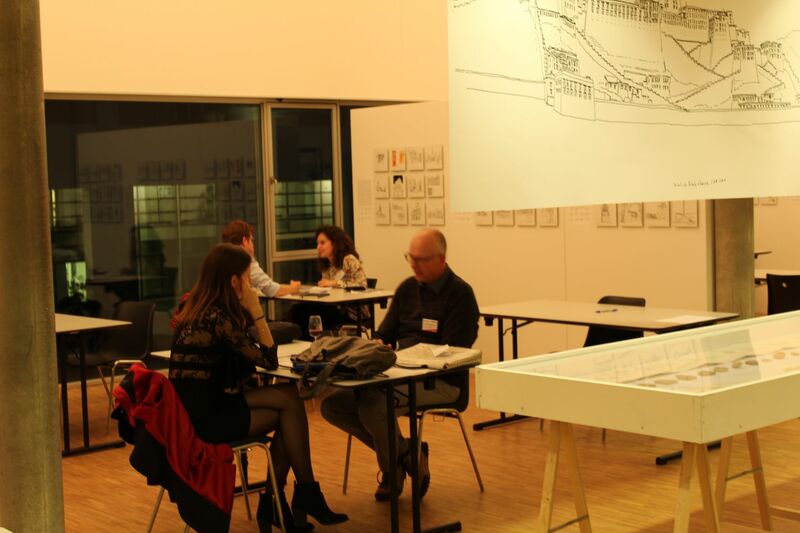 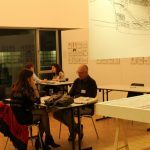 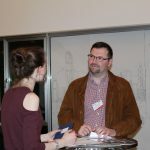 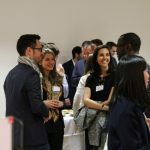 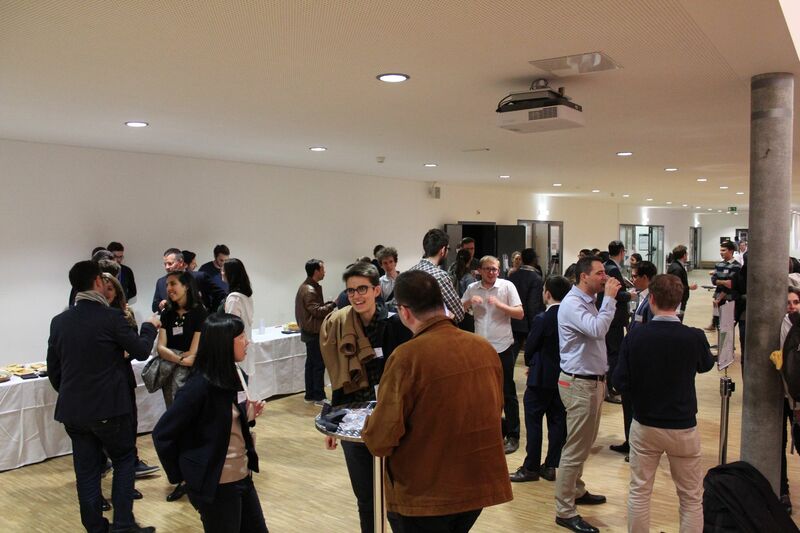 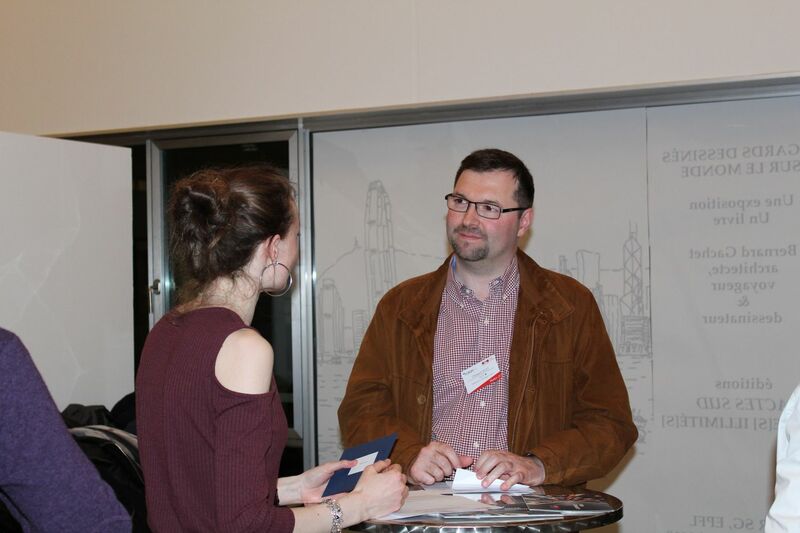 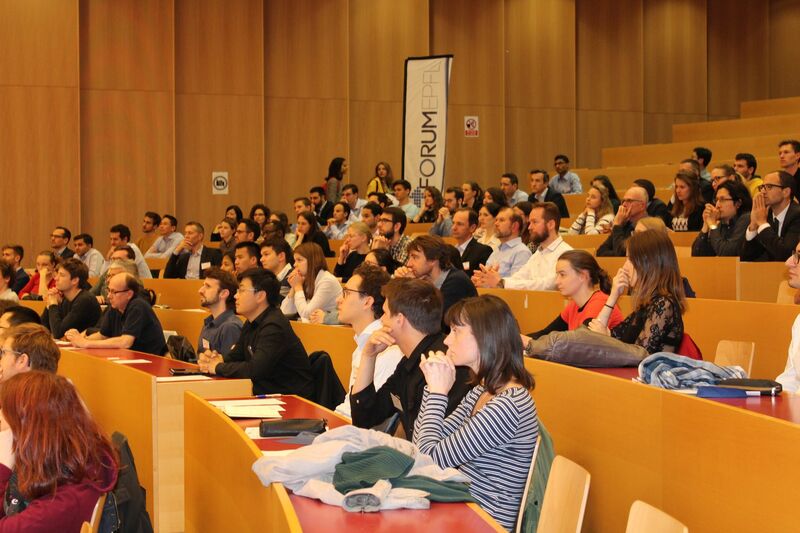 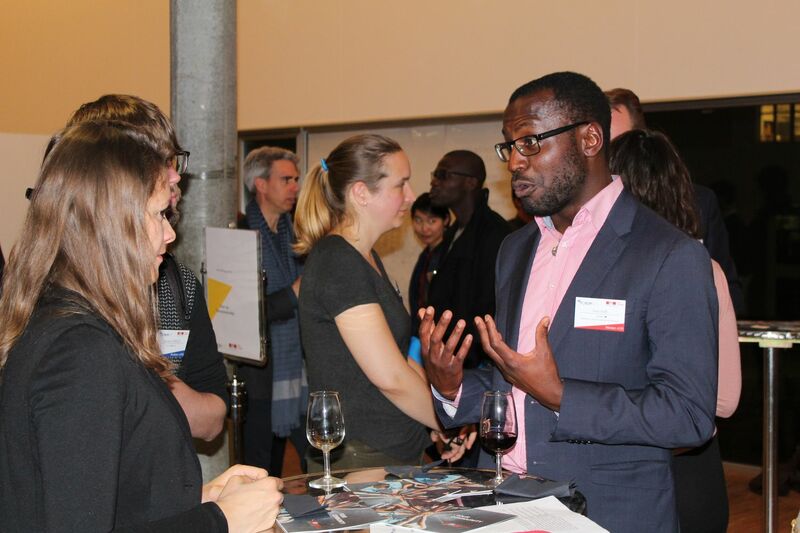 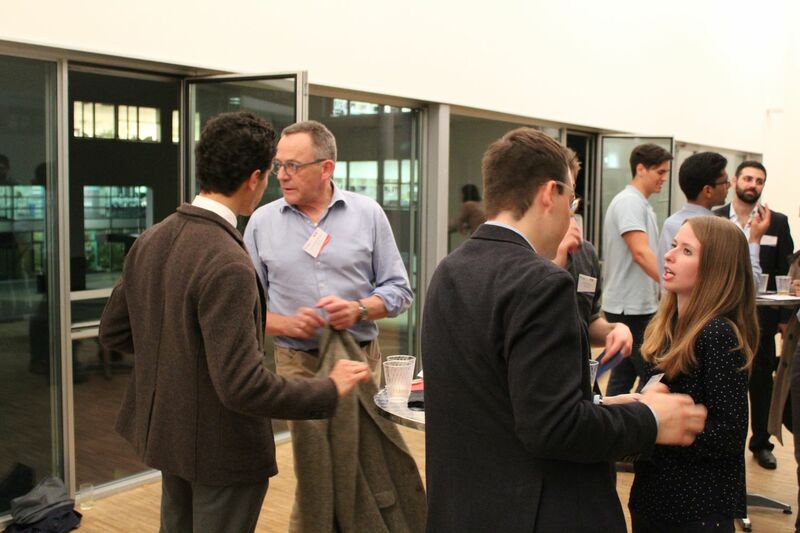 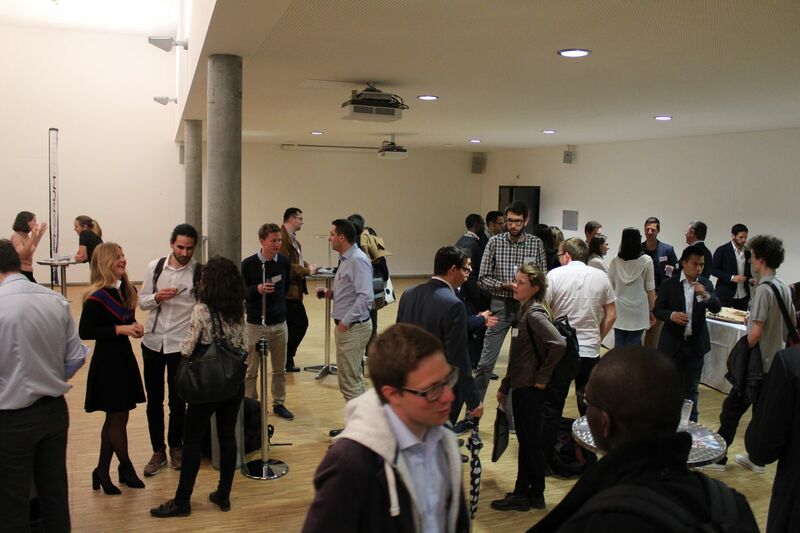 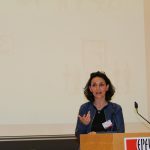 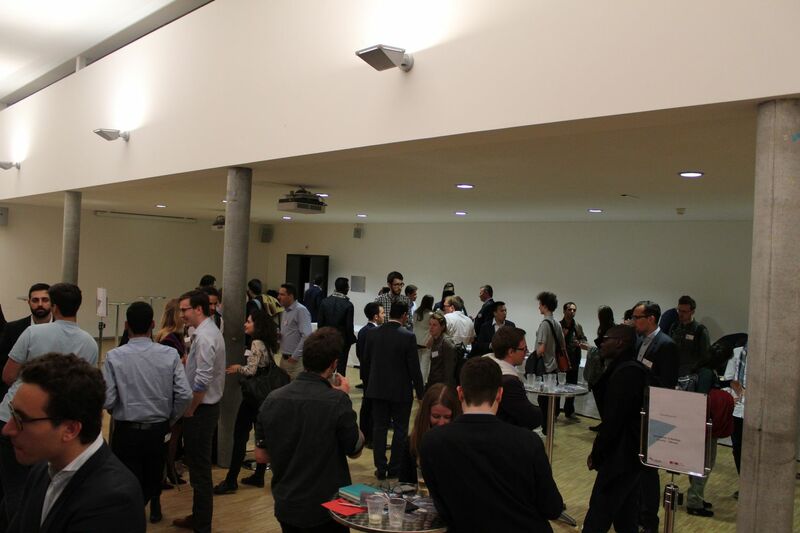 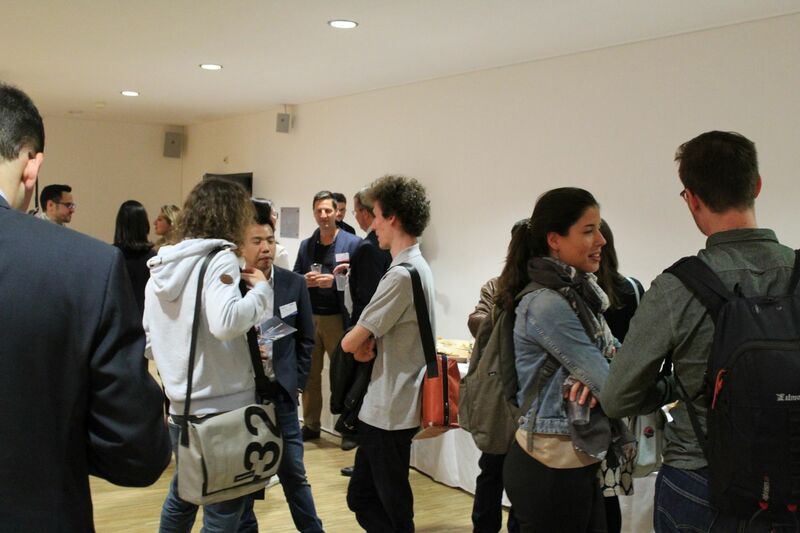 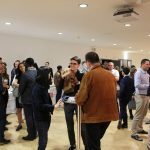 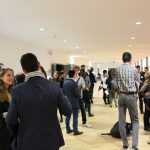 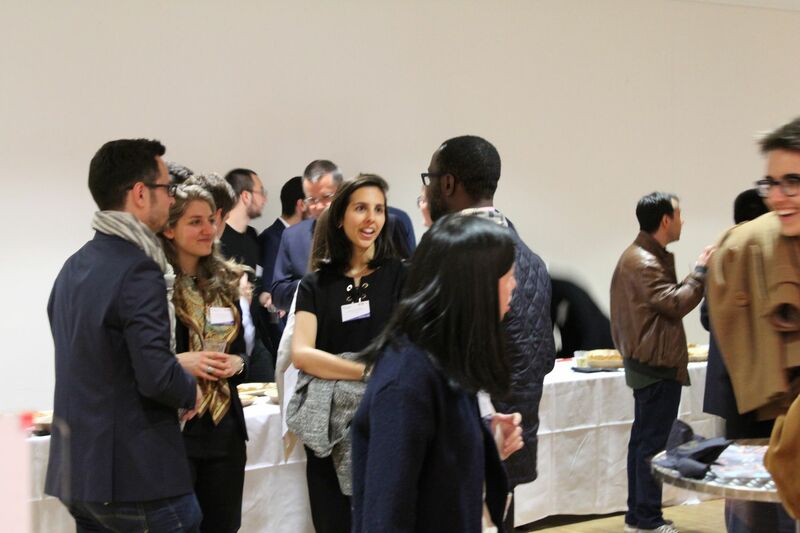 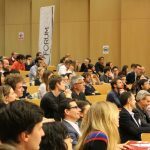 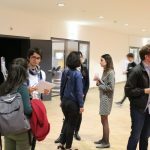 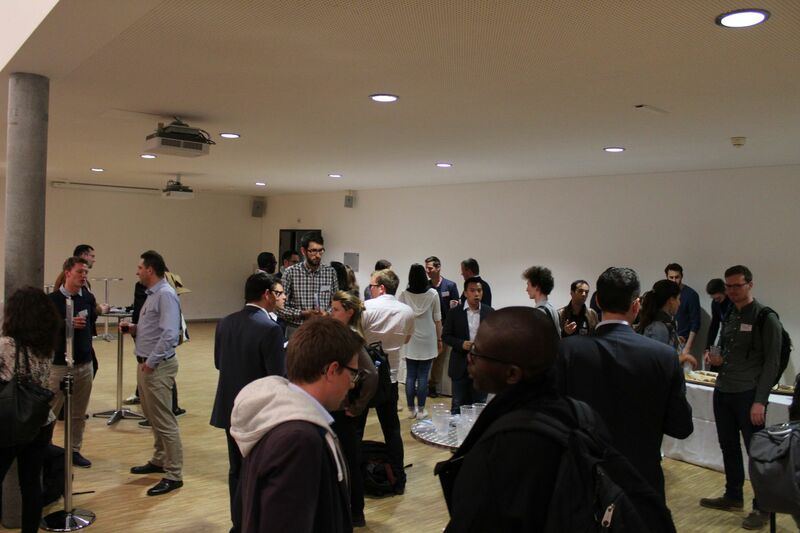 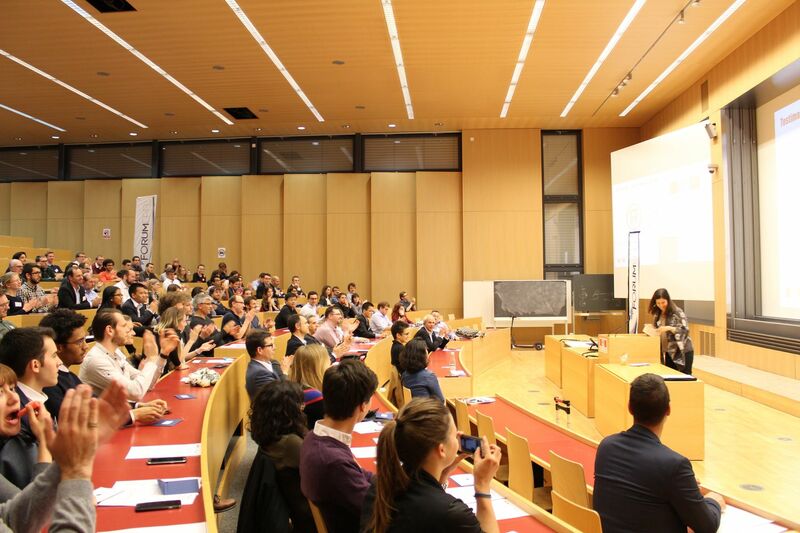 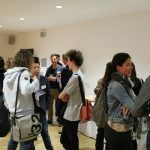 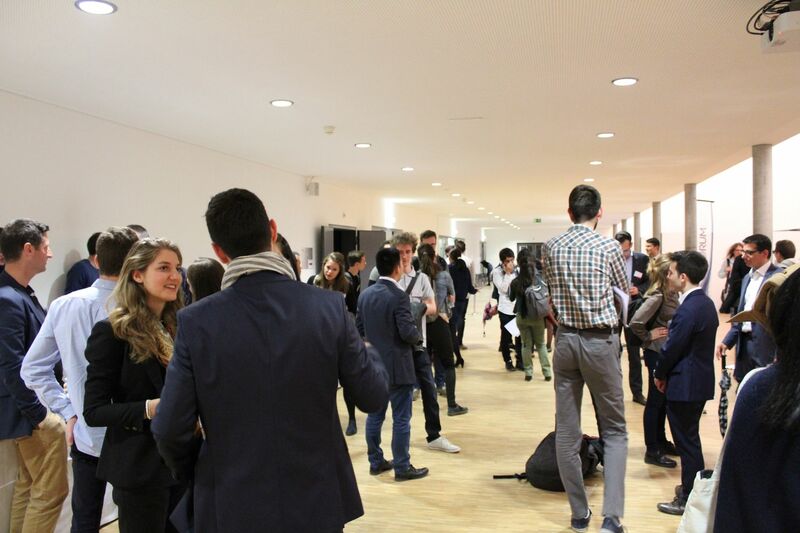 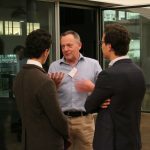 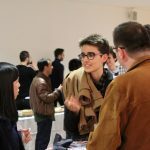 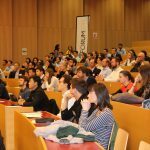 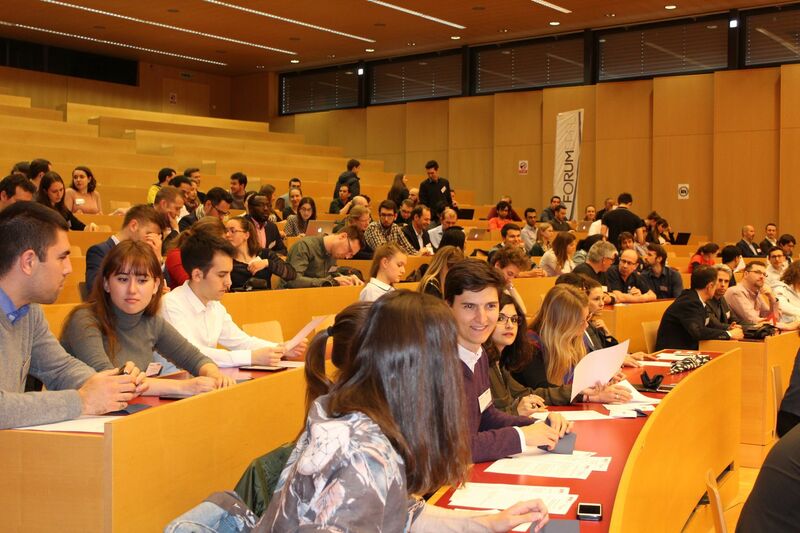 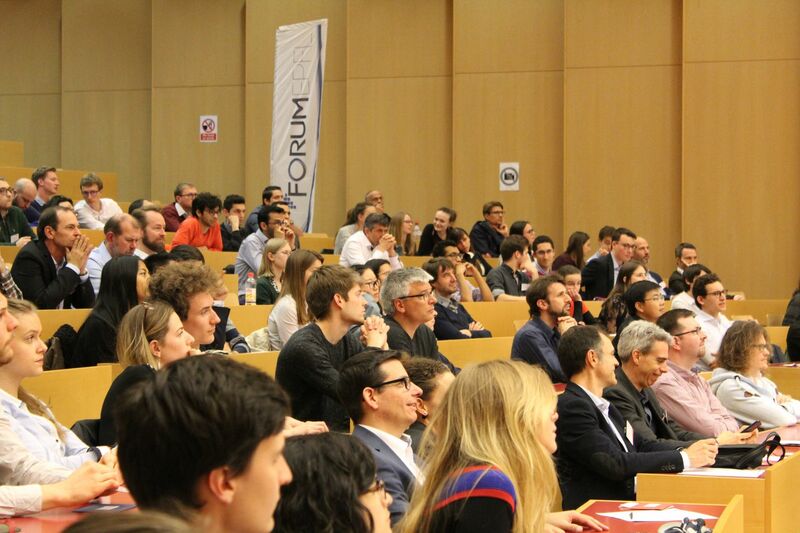 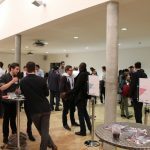 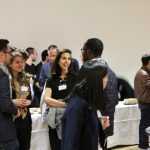 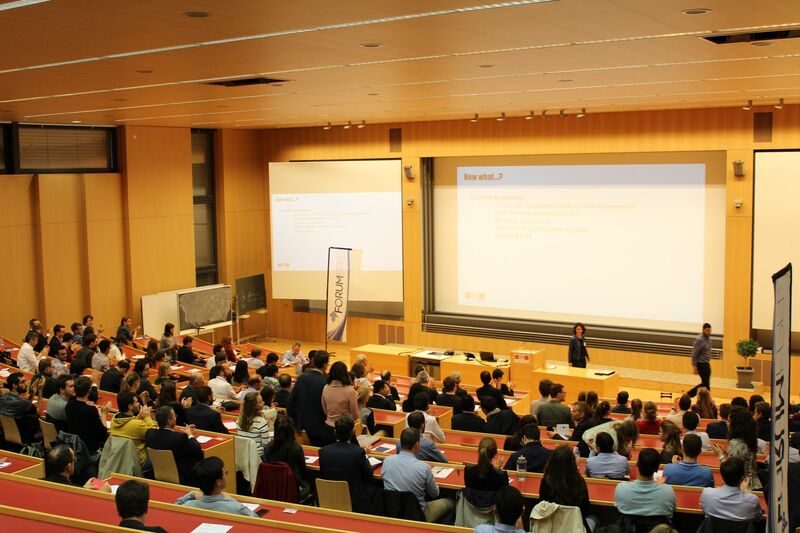 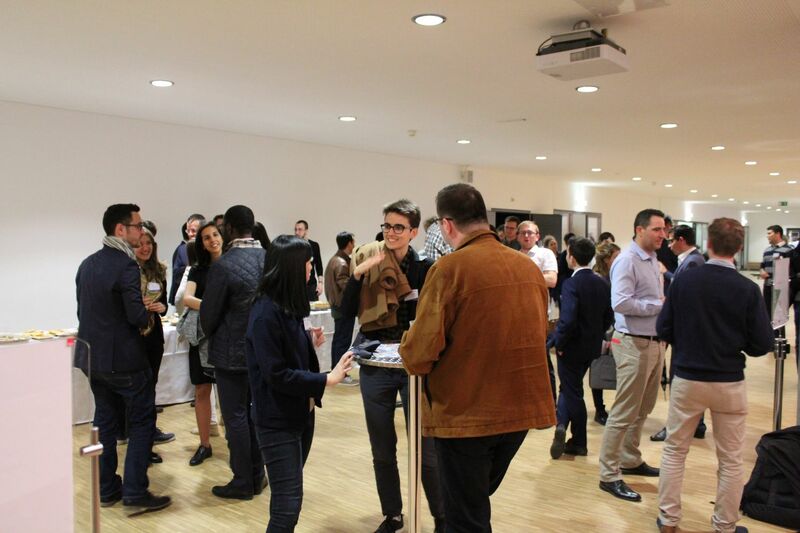 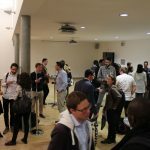 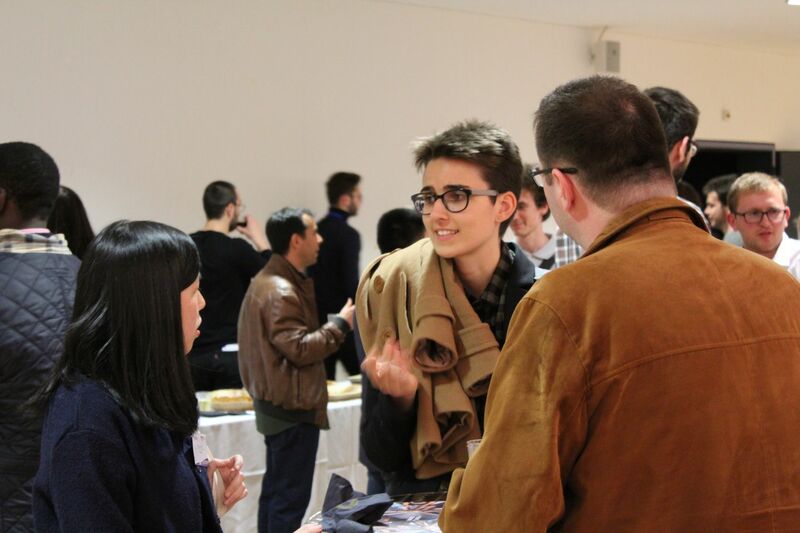 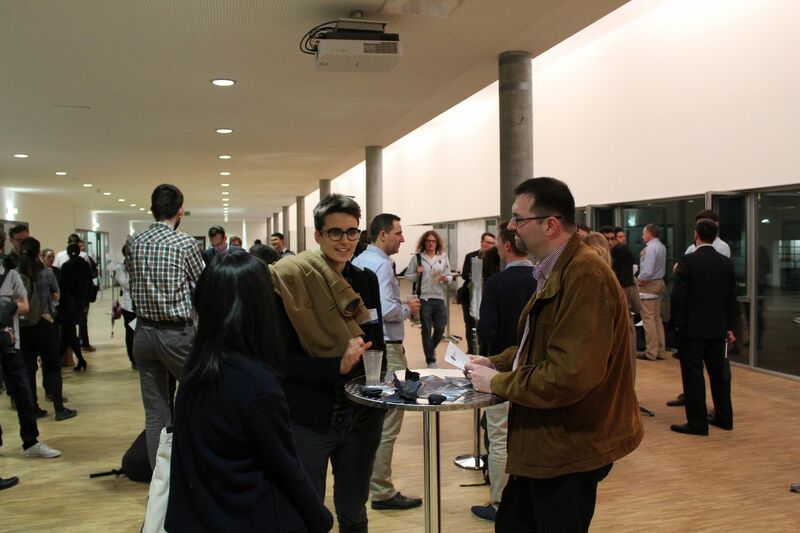 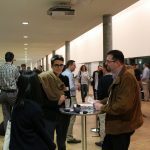 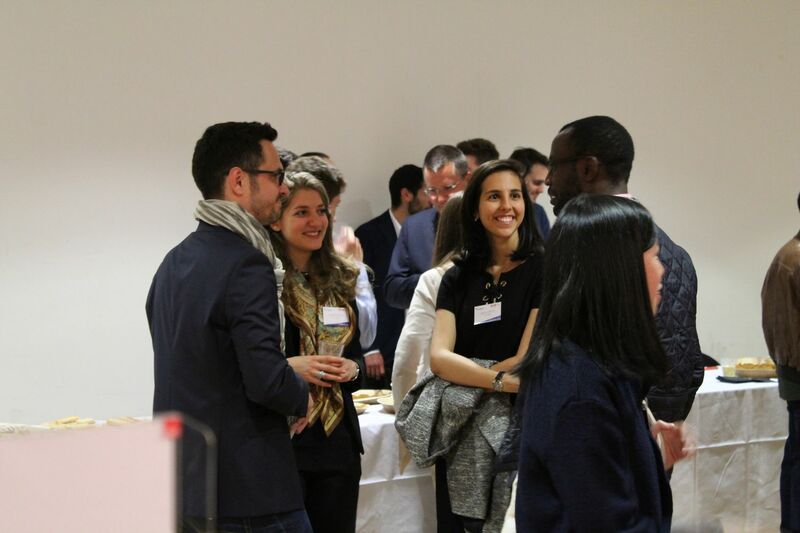 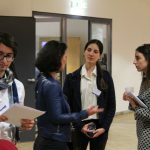 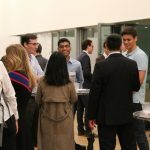 On May 3, 2018, EPFL Alumni, in partnership with Forum EPFL, launched a new mentoring system: an event during which more than 180 connections between alumni and students, especially in masters, were established. 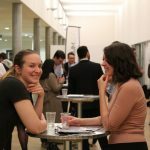 The goal: to prepare the latter for their future interviews with companies during the Forum next October and to help them target their professional objectives. 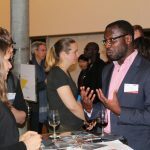 The alumni who were involved have backgrounds in all sectors and have occupied positions that range from management to research, with a pass at the supply chain as well as marketing. 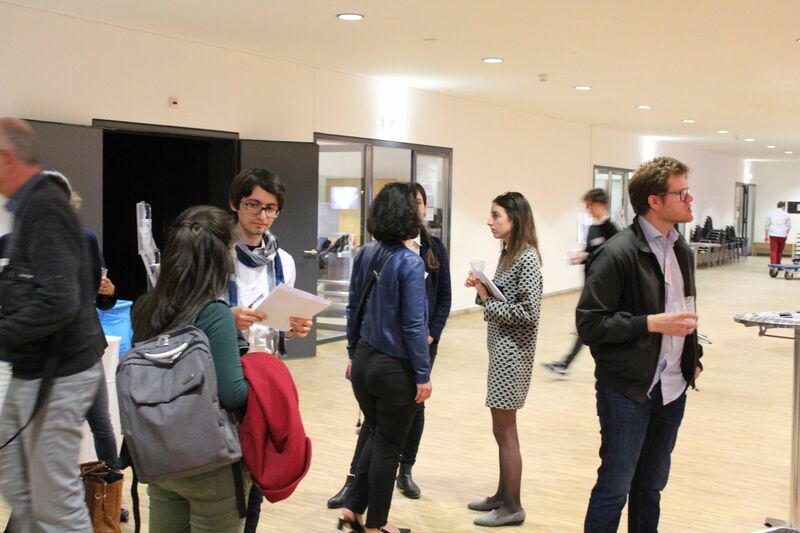 Even though most of the mentors were from the STI and IC faculties, all of the school’s departments were represented, and several came especially from abroad — some from as far as India or Australia. 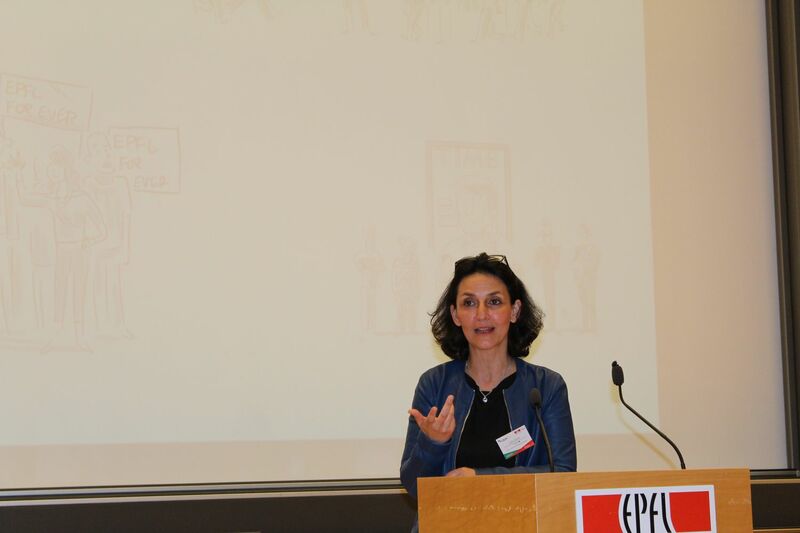 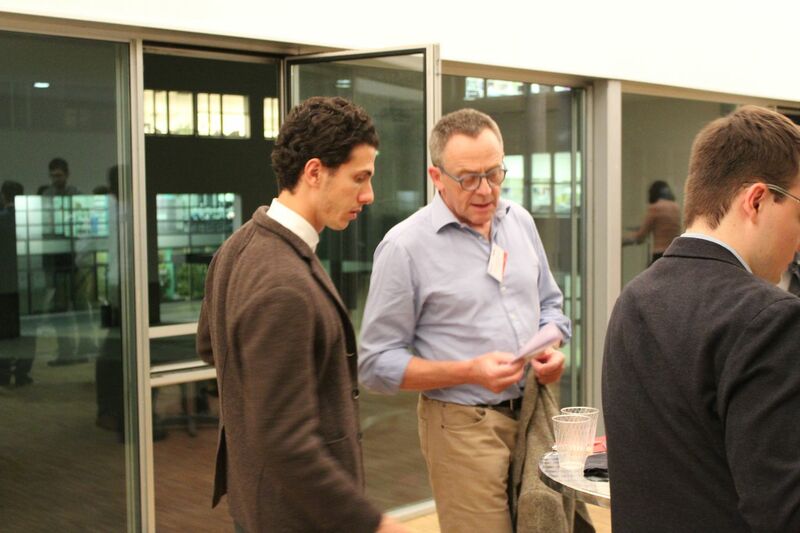 Many thanks to all the mentors as well as Forum EPFL. 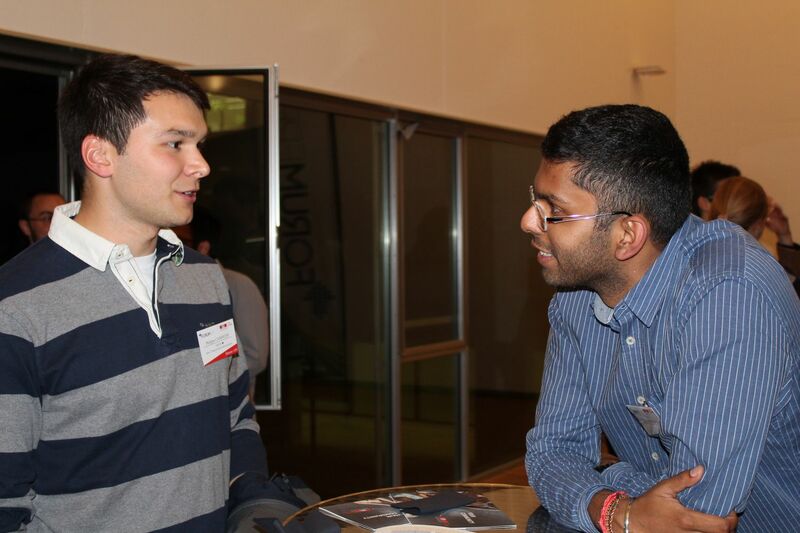 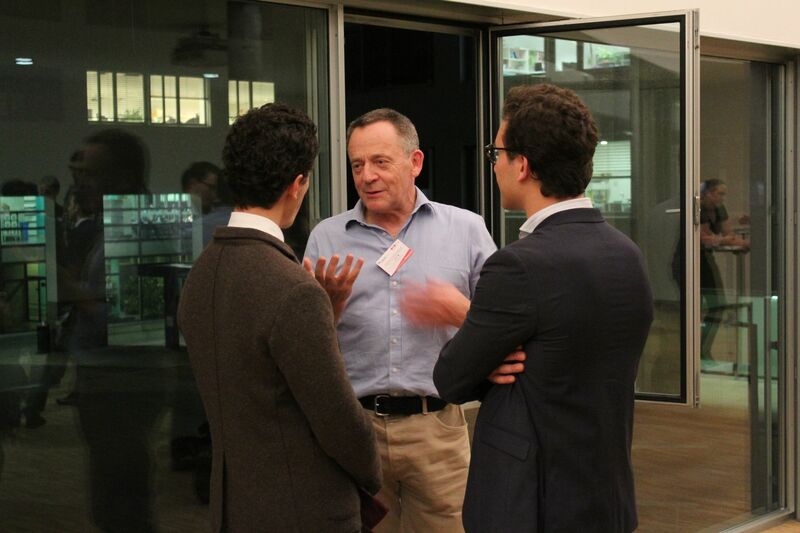 If you would like to invest yourself for an EPFL student, you may join our classic mentoring program.